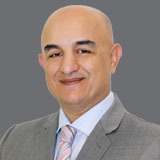 He has more than 9 years of specialised retinal experience and has performed more than 1700 vitreo-retinal surgeries independently. 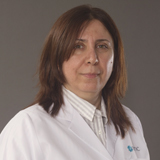 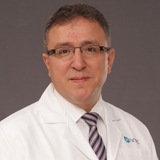 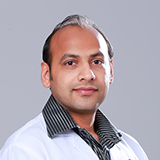 He has 6 years of experience in teaching postgraduate ophthalmology students. 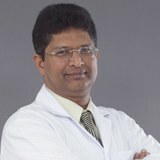 He has 5 research publications in peer reviewed international journals. 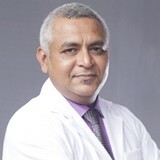 He has delivered faculty lectures at various national and international conferences. 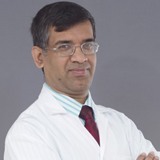 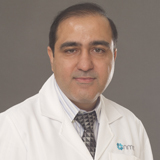 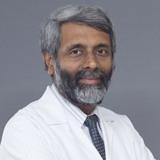 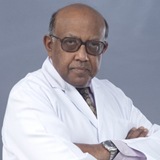 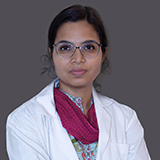 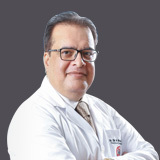 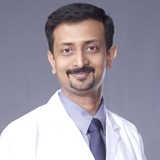 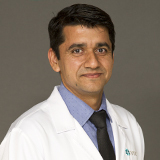 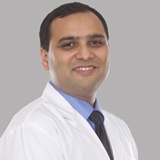 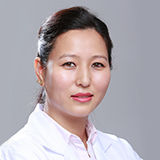 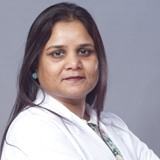 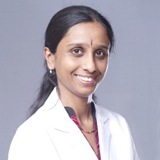 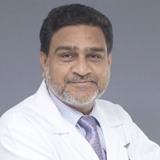 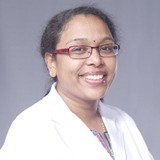 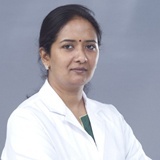 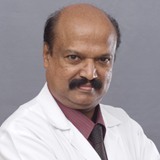 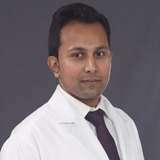 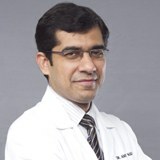 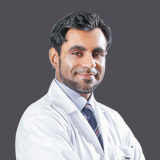 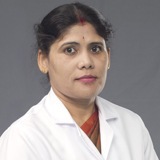 Dr. Jay is proficient in management of various vitreo-retinal diseases, FFA, ICG, OCT, B scan ultrasound, ERG, VEP & EOG tests, posterior segment laser procedures like pan retinal photocoagulation, focal, grid, barrage, yag hyaloidotomy and laser for Retinopathy of prematurity(ROP), Evaluation and laser for retinopathy of prematurity, Management of retinoblastoma, Pneumoretinopexy, Scleral buckle for retinal detachment, 20/23 G vitrectomy for retinal detachments, vitreous haemorrhage, diabetic tractional retinal detachments, endophthalmitis, macular hole, ILM and ERM peeling etc., Scleral fixated IOL and lensectomy, Intravitreal injections and implants. 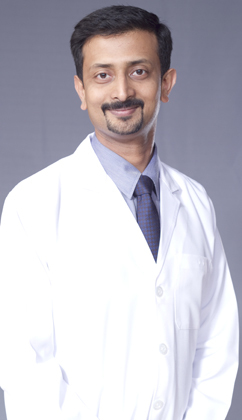 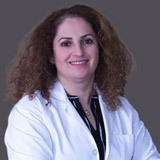 Dr. Jay has special interest in Diabetic Retinopathy, ROP, retinal detachment and macular holes. 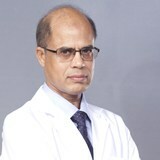 He can speak in English, Malayalam, Tamil and Hindi.